Slating, lead work, Rough casting, tiling , cement work. VELUX Certified Installer. 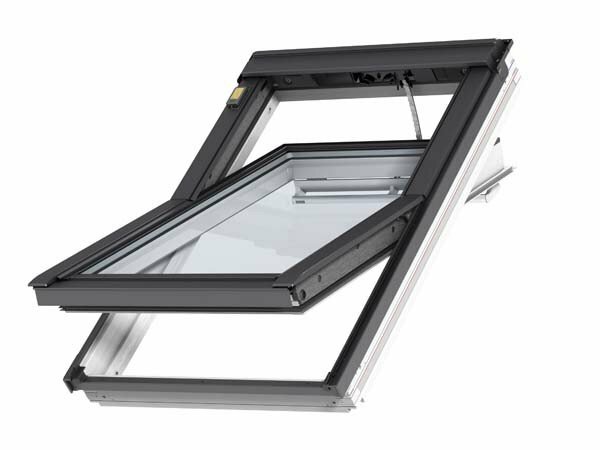 Supply and installation of VELUX roof windows. 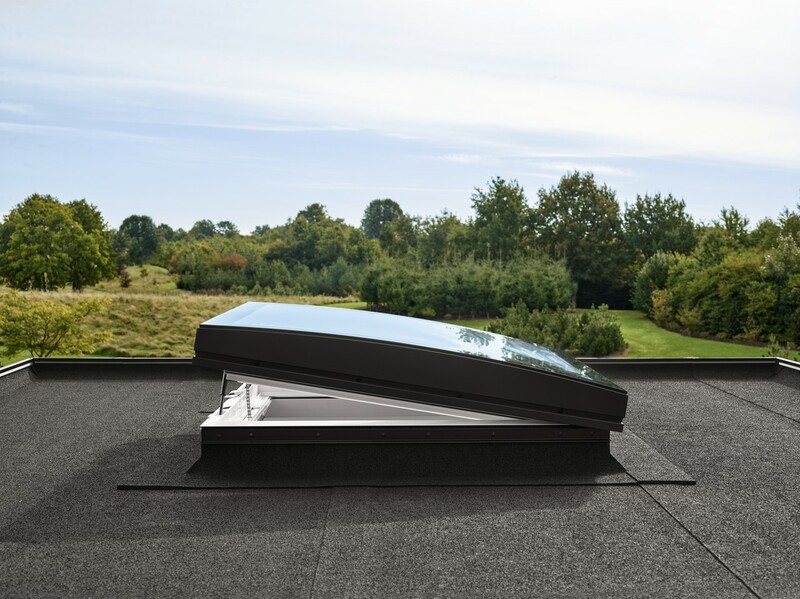 VELUX Flat Roof Windows, Cupolas, Skylights, Roof lanterns. MGF provide all aspects of roofing services Edinburgh. These services include traditional roofing services, flat roofing, roof window installation, rope access, this is by no means an exhaustive list. We pride ourselves our high standards. All our roofers are trained to the highest standard with years of experience. 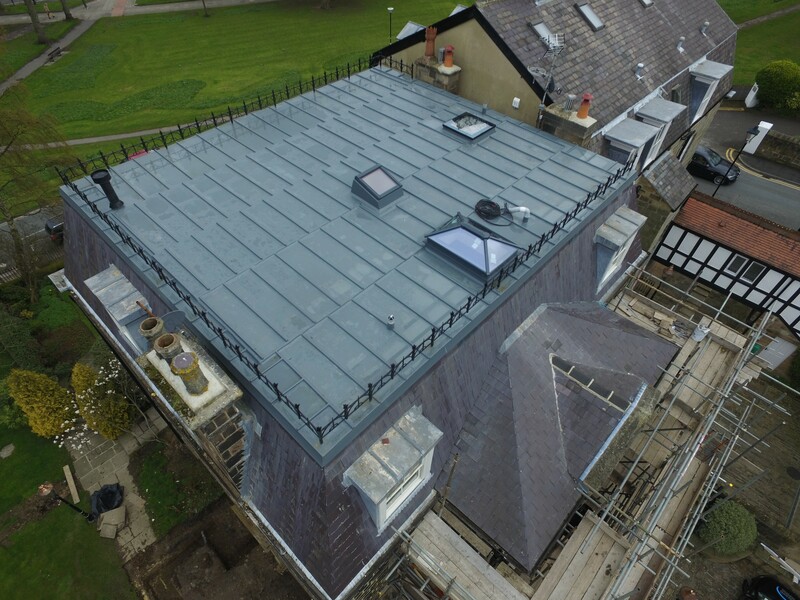 If you are requiring roofing services in Edinburgh then you are going to need expert roofing contractors to carry out all the roofing services you require. Whether it's domestic or commercial properties, Scotland weather can take its toll on roofs and buildings. At MGF roofing we know that it is critical That you take the time to appoint the correct roofing contractor. Ensuring that they can provide the correct roofing services Edinburgh requires. To have a strong roof you need to have a great roofer, at MGF all our roofers are trained to the highest standard for all the roofing services we offer. MGF Roofing Edinburgh specialises in a wide range of roofing services with a real focus towards flat roofing systems delivered across Edinburgh. MGF offer roofing services such as new roofs, roof repair and re-roofs. Our quality control team checks our workmanship on every job, this guarantees that every single customer we work for gets the same high roofing standards as the previous one. By using only quality roofing materials this ensures that our work survives not just the odd storm, it will last well into the future. 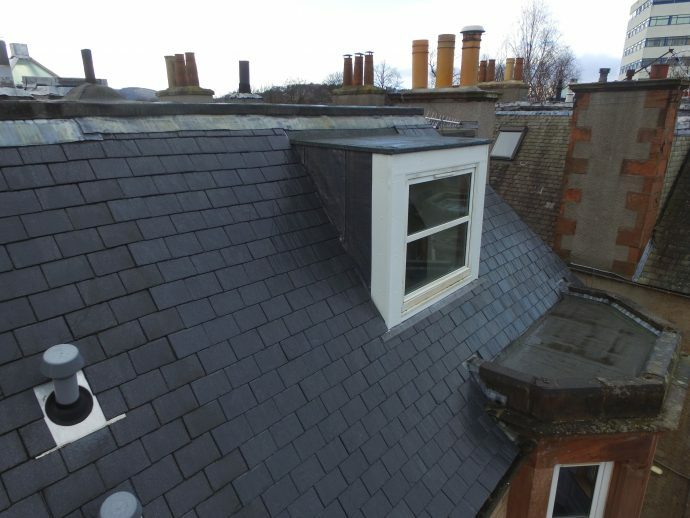 We are one of the few roofing contractors Edinburgh specialists who guarantee great quality work and on-time delivery. We are proud to be a Topseal ‘Approved Installer’ and whether it's for small repair work or entirely new roofing installation; MGF Roofers can travel throughout Scotland to provide you with the best services. 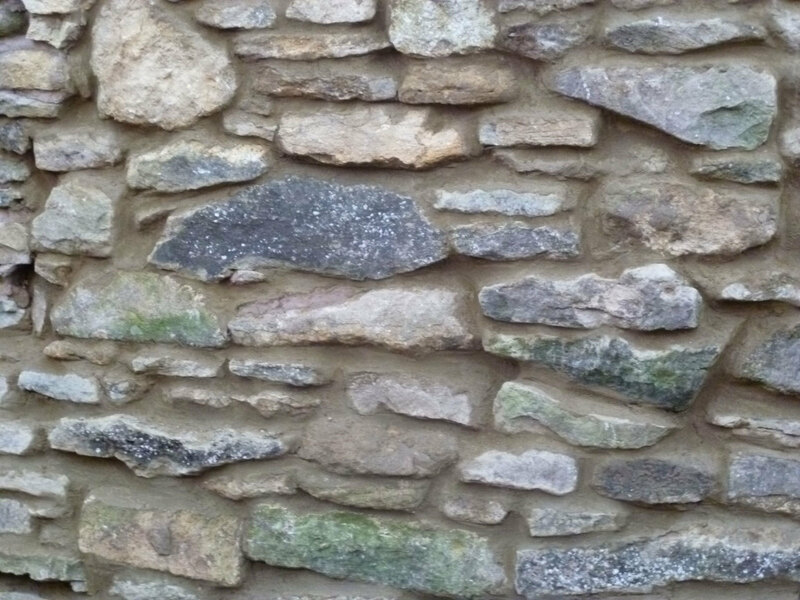 Topseal is an extremely versatile and durable product. The company expects Topseal products to last 100 years easily. They are also BBA certified. With Topseal, our belief to provide you with the highest quality material is accomplished. -Roof waterproofing with liquid plastic smooth coatings. - RubberBondFleeceBack™ EPDM for commercial or domestic roofing. 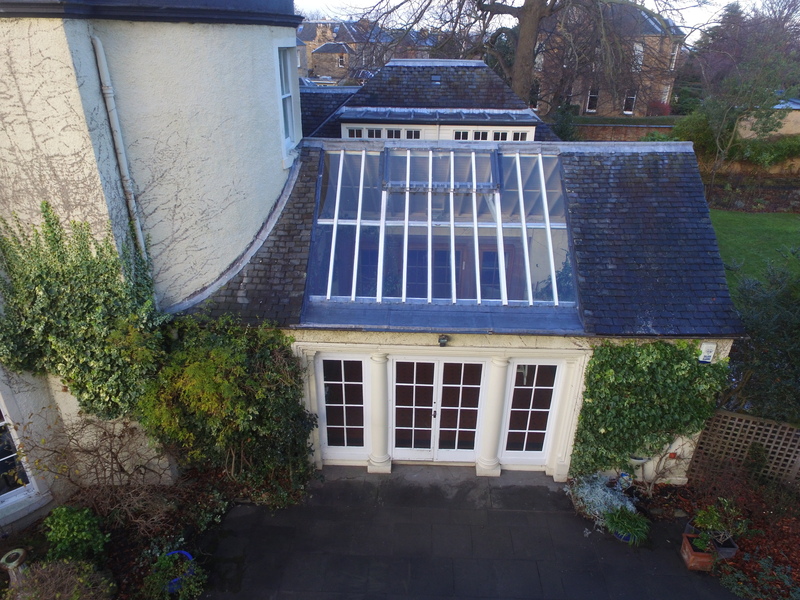 As roofing contractors in Edinburgh, we are known for our commitment towards the use of high-quality material and personnel. Our team is professionally trained and qualified to take a good care of our customer’s needs. 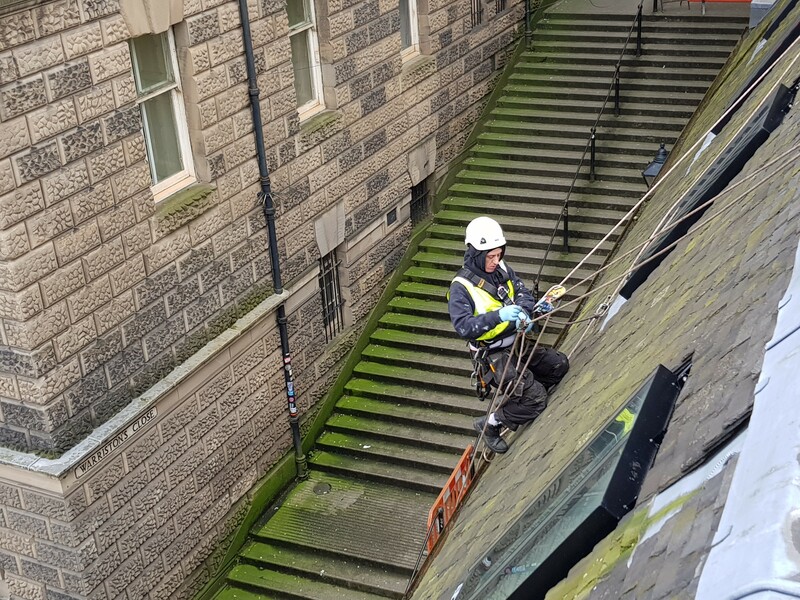 If you are interested in our roofing contractors Edinburgh services then contact a member of our commercial roofing team and we will be happy to help. Proving our commitment to our high quality of work and exemplary professionalism MGF roofing is part of Edinburgh Trusted Trader Scheme. This allow our clients the opportunity to see comments and reviews from previous roofing work. As Edinburgh trusted trader is associated and vetted with trading standards and recoomeced by Police Scotland. you can rest assured the all our work is of the highest standard.